Thyroid medication causes weight loss by speeding up your body’s metabolism. It will make your body burn more calories each day, even while you sleep. If you have an underactive thyroid, taking this kind of medication will result in rather rapid weight loss, especially if you are already dieting and exercising. If your thyroid is functioning normally, you will not lose weight taking normal doses of thyroid medication. The only way to lose weight would be to overdose on it. Such an overdose can cause severe and even life-threatening problems. Furthermore, thyroid medication causes you to lose muscle, especially if your thyroid is normal, according to a study published in the March 1997 issue of “the Journal of Clinical Endocrinology & Metabolism.” While the combination of fat loss and muscle loss will make it seem like you're losing a large amount of weight at the beginning, your weight loss will slow and eventually stop. Muscle tissue burns a significant amount of calories, so its loss will slow down your metabolism, making it harder to maintain your weight loss or lose weight in the future. Furthermore, most people, especially athletes, find excessive muscle loss unappealing. 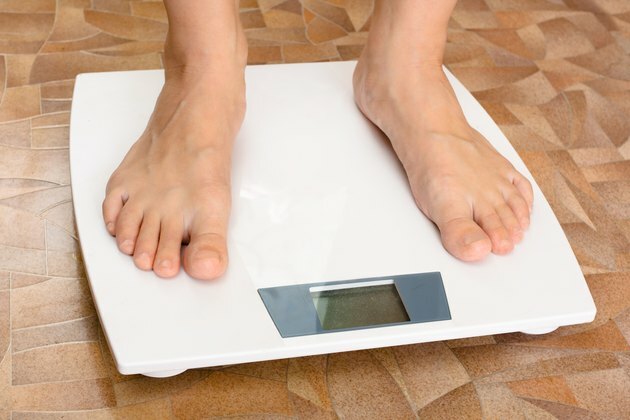 How is Thyroxine Used for Weight Loss?